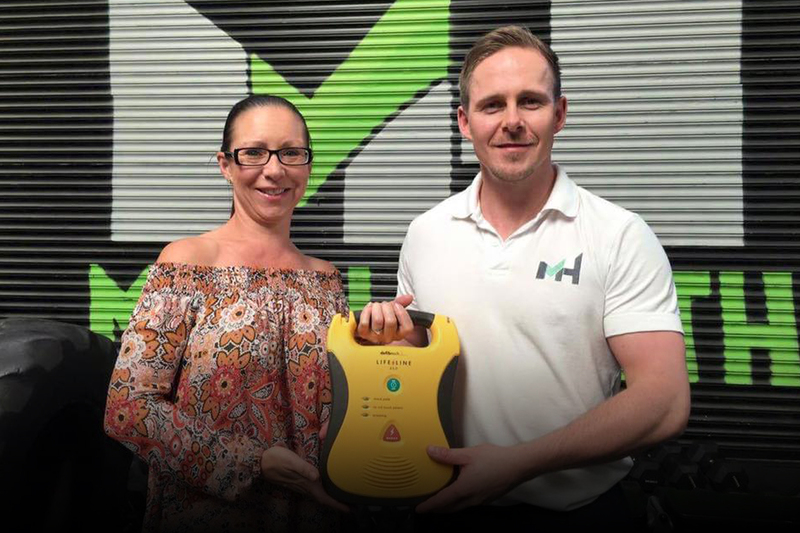 We were privalaged to be the first to be presented with Defibs by our lovely client Sue Robson that both her and her husband Kev raised funds for. They zip wired over the Tyne earlier this year and Sue was instrumental in holding raffles and fundraisers to help raise the target. We were very happy that we could help North East Hearts with Goals. « ModelHealth Deli expands, hot food menu revealed.